Let’s get real for a moment here: The fact of the matter is that a simple four-button charger gets the job done, and there’s models ranging from a few bucks for 50W to the ThunderPower 1000W 14 charger. 4-button chargers are mostly very user friendly and easy to use, and there’s no real reason to go for anything else for simple LiPo field charging. So should you jump for this touchscreen-operated spaceship of a charger? Find out after the break. 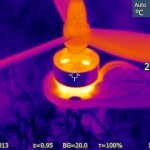 Have you always wanted to see what a multicopter looks like with a thermal camera? We had the chance to play around with one for a bit, check out the photos below! FPV and RC model flying as a hobby are under attack by new legislation which is being introduced around the globe right now. Read up on some examples and draft proposals after the break. Looking for lightweight FPV video goggles that don’t break the bank? You’re not alone. Hubsan has a product to fill that itch, the H510 FPV glasses, which are available for as low as $119. Can they scratch the itch, or are they complete garbage? Read our in-depth review after the break! 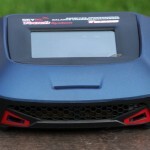 There’s a new FPV HD camera contender in town. Can Foxtech’s HorizonHD dethrone the sturdy but heavy GoPro, or are you better of sticking to the more established products? Find out in our review! 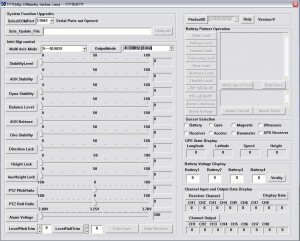 MultiWii is perhaps one of the most well known Open Source multicopter projects. All its hardware and software is open source. Originally based on sensors taken from gutted Nintendo Wii controllers, this project has come a long way – and these days you don’t need to cannibalize a WiiMote or Nunchuk controller anymore. You get a board like the Crius in this review, and you’re set. But how well does it work and how difficult is it to set up? That’s what we’re looking into in this review. At a mere $20, the Hobbyking i86 is a cheap clone of the Eagle N6 V1 board. 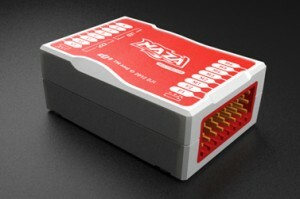 Unlike KK, MultiWii and most other boards it does not require the user to flash a firmware in order to fly, instead the airframe type can be set via DIP switches. 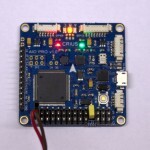 It’s simple, it’s cheap and it’s small, but is it worth saving money on the controller board? It’s becoming increasingly difficult to keep track of all the multirotor controller boards and units out there. While the level of sophistication is increasing with most of these offerings, some are just open-source projects rebranded and sold under a different name. Here are some of the more interesting offerings at the moment which are either extremely sophisticated, or come at a price that makes it easy to get into this hobby. 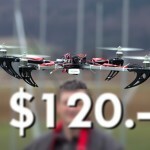 The DJI Wookong is probably the most expensive, and the most complete package out there. 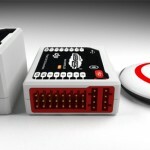 This is not only a mere multicopter controller with three gyros. 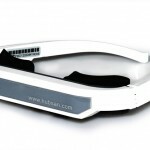 It also incorporates S-Bus compatibility, GPS for position-hold, return home and other nifty functions. At a price of just over $1000 it does not come cheap. 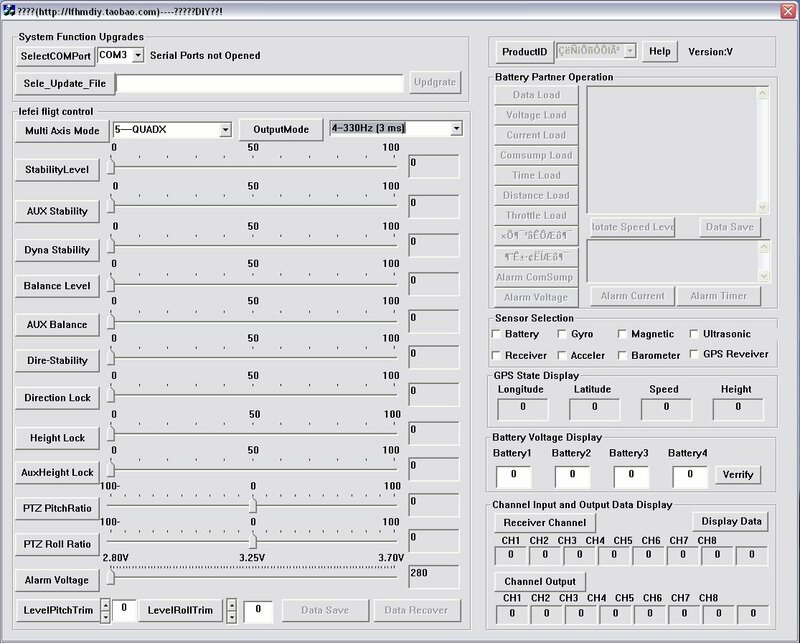 However, by adding a data downlink transmitter (=another 300-400 bucks) and using the supplied PC based flight control software you essentially get a turnkey drone system. A quad or tricopter can be built or bought for under $100 these days, and a sub-2000 dollar pricetag for a drone system that is easy to set up and lets you place waypoints on a screen is pretty damn good. Yes there’s the open source Paparazzi project, but that’s far from easy to get to work. The DJI Naza is the low-cost alternative for those of us who don’t need PC control, GPS and all that. At a price of over $200 it is more expensive than the open source counterparts, but it does offer S-Bus compatibility as well as a 2-axis gimbal output for stabilizing camera mounts, and comes with documentation, software and upgrade capabilities. The Bumblebee controller looks very much like the NAZA, and for a good reason: It’s essentially a stripped down OEM version without S-Bus support and gimbal output. It also only supports quadcopters. 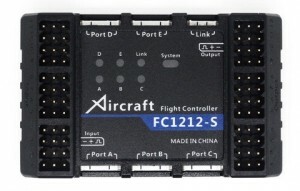 The FC1212-S from XAircraft is part of a modular system similar to DJI. 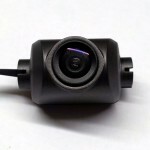 In addition to support for an external GPS module and other features, the FC1212 features a 3-axis camera gimbal stabilization output AND a camera shutter output. It should be noted that a high-quality 3-axis gimbal mount will cost you another $300 dollars, but for that you get the best possible camera stabilization. The back says “Love it” and it sounds rather unconvincing. 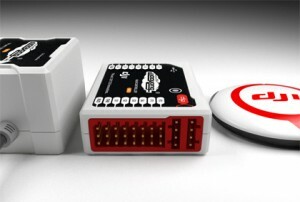 The board features 3-axis accelerometers in addition to the 3-axis gyros, and supports 4, 6 and 8 rotor craft. It supposedly also supports return-home via a GPS addon, but there’s only a flimsy pdf manual, and the included software is not fully translated to english. We have tested the Rabbit flight controller, check our Review for more information! The cheapest offering is also one of the best: 3 axis gyro + 3 axis accelerometer, 2 axis camera stabilization, solid PC software, firmware upgrades, and manuals in english and french language. Only drawback: It only supports quadcopters. On the other hand, you can get the IFLY-4 folding quadcopter kit including this controller for under $200 right here, including the quadcopter frame, 4x 1200kv motors, 4x 12A ESCs, the FF controller and a no-soldering ESC connector board. Even the props are already included. In conclusion, all of these controllers are suitable for FPV flight, and most boards offer stabilization output for creating smooth and stabilized action footage with your DSLR or GoPro HD. Note that it’s not advisable to mount the FPV camera itself onto the gimbal, unless you’re used to flying with a stabilized camera – it’s very difficult to judge your relative motion if you don’t “see” what angle the craft is at. 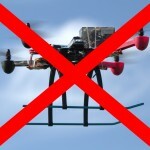 While a self-made quadcopter was a novelty in 2009, it’s safe to say that the sky will be buzzing with the little buggers in 2012.